For over a decade, ParcelShield has been the trusted technology business partner for specialty pharmacies that want to make sure their temperature-sensitive packages are delivered to patients safely and on-time. 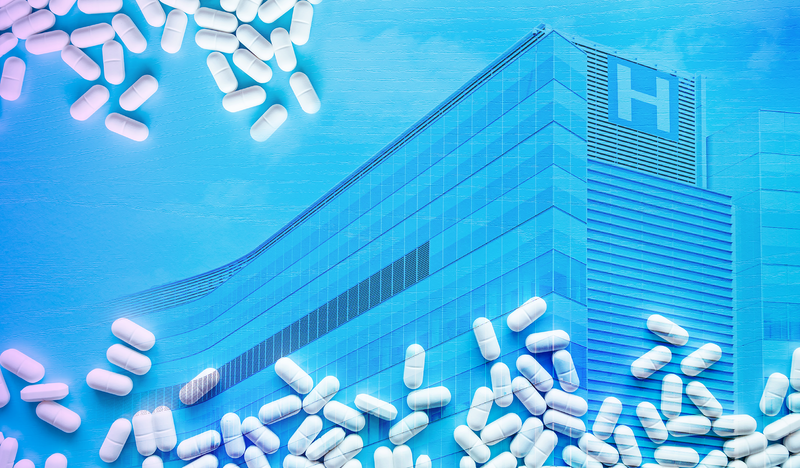 As the demand for our product from non-pharmacy customers increased each year, we finally asked ourselves… Do consumers not expect the same safe and timely delivery of their eFood orders as patients do of their medications? The answer is obviously YES! 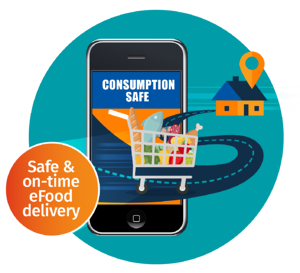 In response to this growing demand, ParcelShield is pleased to announce the launch of a new service dedicated explicitly to the direct-to-consumer perishable food industry: Consumption Safe. We named it Consumption Safe for one reason. Buried in the name is why any of us have a business: the consumer. This product is all about peace of mind. 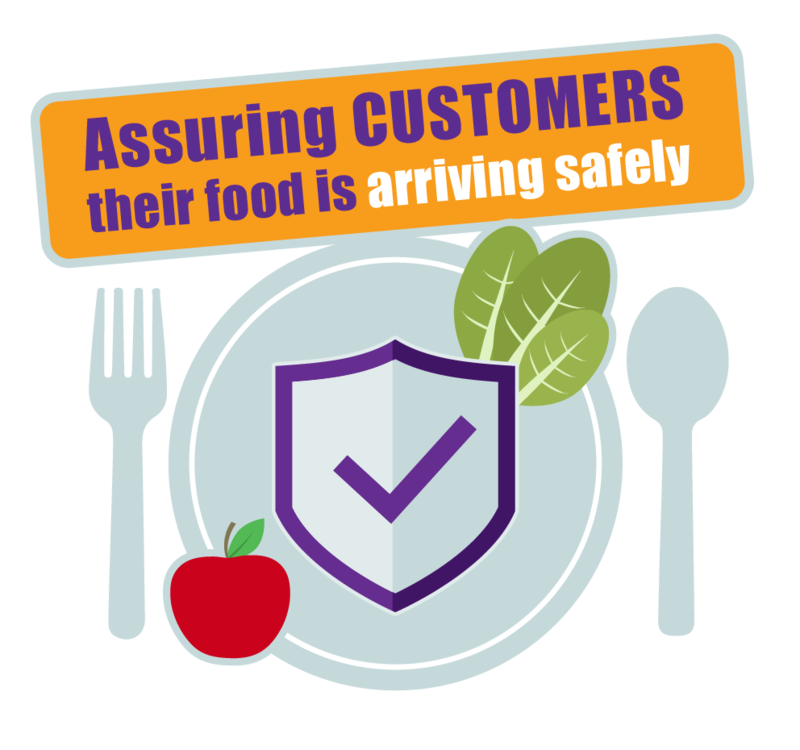 Your consumers will have it, knowing that we’re assisting you in assuring their food is arriving safely. It’s really a no-brainer. 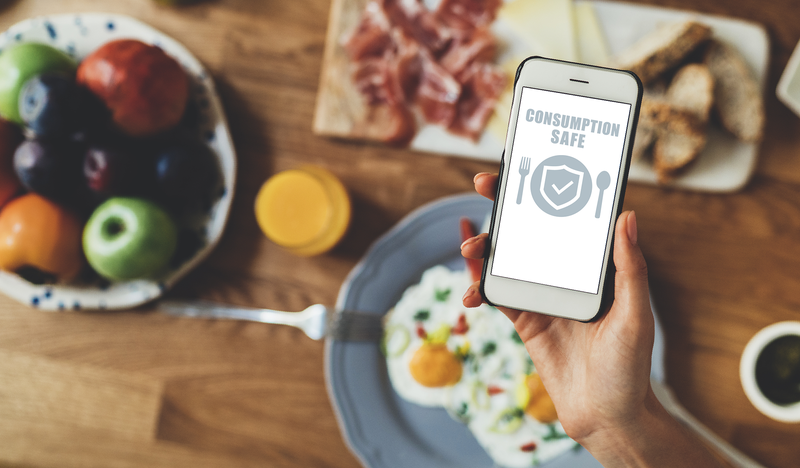 The same reason that you would want the medications that you or your children are taking to be safe is the same reason you want to know that what you’re feeding your family is safe. They value their brands and they know that the easiest way to lose a customer is to ship them room-temperature chicken. They want to get ahead of the coming regulation in this space. eFood is not as highly regulated of an industry as pharmaceuticals… yet. But you can rest assured that regulation is coming. And by partnering with a firm that has 13 years of experience shipping highly-regulated products, you know that we know what we’re doing. 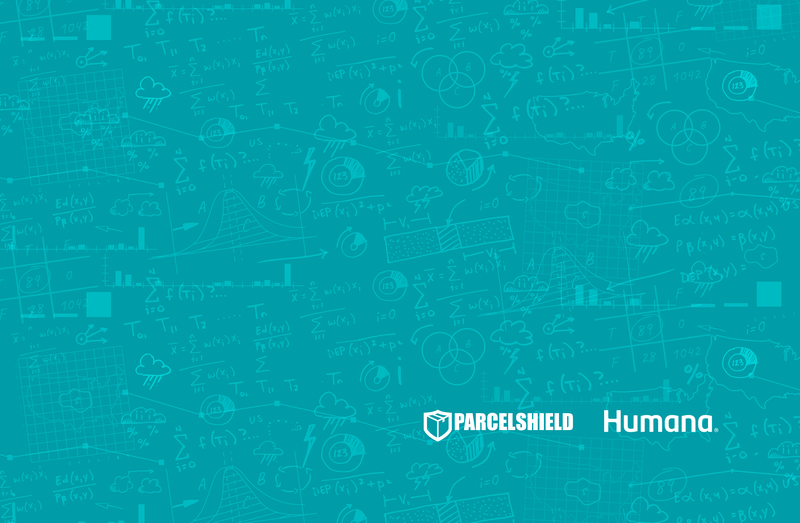 Want to learn how predictive parcel science works and how it can protect your healthcare packages?